My husband and I have been crazy busy in the last few days. Then, there’s the mysterious three days of not having any internet connection. Everyone else appeared to have it except us. 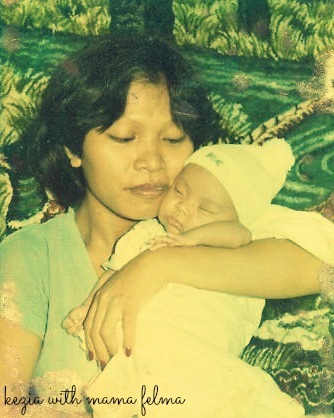 This is for my Mama and for all the Mamas out there, whether you are the biological or adoptive mother of your kids. Thank you for all that you have done, for all that you do, and for all that you are ready to do for us, your children. 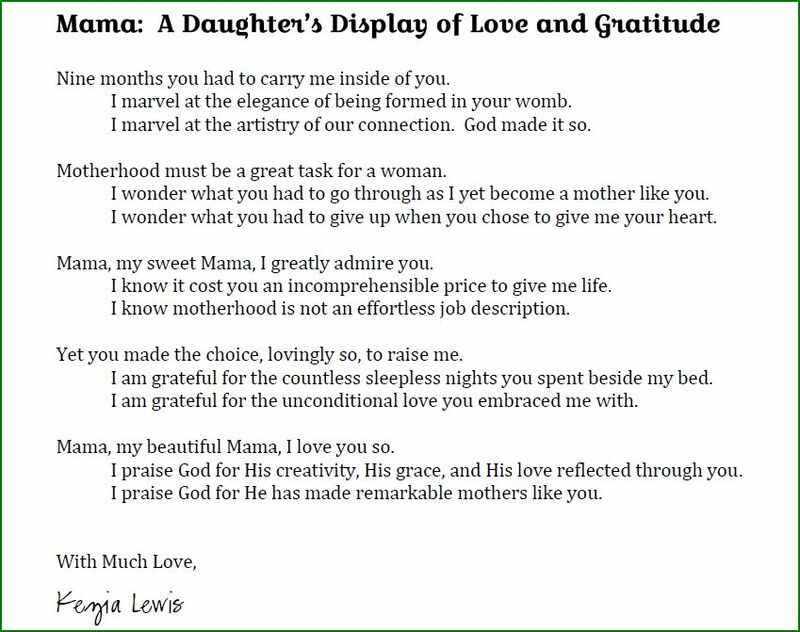 The first three lines of the poem signify the beauty not only of the physical pregnancy of how most mothers become one, but of the heart pregnancy that transpires in the process of adoption. I hope you felt the heart behind the poem. We love you! Happy Mother’s Day to all mothers! May our awesome God bring more joy and sweetness into your lives as you continue this journey called motherhood.